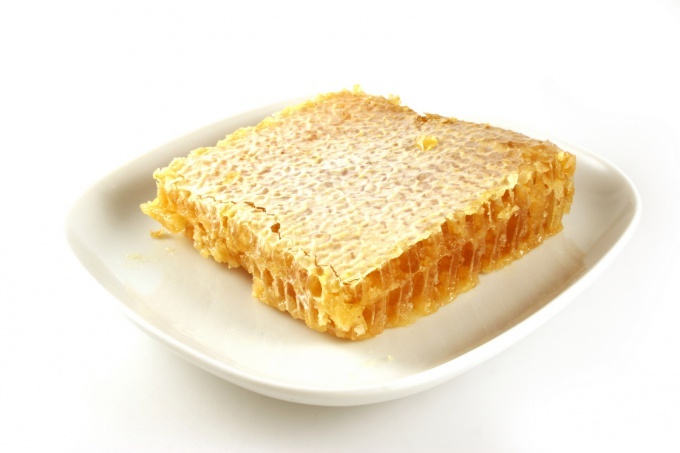 Natural honey – is not uncommon in our shops, markets and stalls. All the sellers assure of the high quality of its honey, ready to provide certificates and even give it a try. However, buying honey with it, as, indeed, in a respectable store, you can pay for a fake, and thus to remain in ignorance. Dissolve a teaspoon of honey in a glass of lukewarm water. Stir that liquid took a homogeneous consistency. Drip in a mixture of 3-4 drops of iodine. Blue water, even a small blue stains clearly indicate that addition of starch or flour in honey for thickness and weight. This is a poor quality fake, from the use which should be avoided. This same solution, you can drop a bit of vinegar. Water hissed in the honey poured chalky crumb. Again, for weight and conceal the signs of corruption of the product. Unnatural product, you can determine just leaving the Cup dissolved in warm water with honey for an hour. Fallen to the bottom sediment or flakes formed on the surface will again indicate impurities in the honey. Very cheap honey is often a sugar syrup, which is slightly tea colored. To check use your senses: smell, see, try. Natural honey should not smell herbs, flowers or chocolate. And especially any of the flavors. The honey should be viscous, shimmering, Golden and firm. The taste of honey diluted with sugar syrup will be too watery and unnatural.